The kangaroo cull in Canberra last year was unlawful, an ACT Supreme Court Justice says. 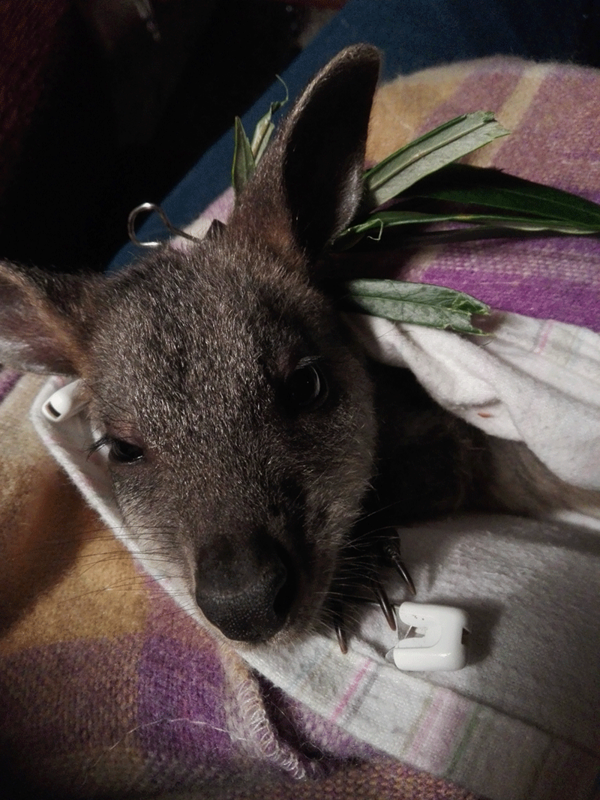 Earlier this year Chris Klootwijk, 71, was found guilty in the ACT Magistrates Court of disrupting a kangaroo cull in Wanniassa last July after he blew a whistle and yelled while officials were shooting. He pleaded not guilty and during his hearing it was revealed the licence for the cull had been invalid. On Thursday, Justice Michael Elkaim overturned the conviction saying if the licence was not valid, “it must follow that the cull itself was not lawful”. Justice Elkaim said Mr Klootwijk could not be unlawfully hindering the cull if the cull itself was unlawful.